The rise of films starring Asian actors is sparking a growing conversation on why representation is essential to Asian-Americans. Asian Americans have been historically underrepresented in American films with overused stereotypes and the exclusion of Asian actors for Asian roles. However, with the recent releases of “Crazy Rich Asians”, “Searching”, and “To All the Boys I Loved Before", there is a sudden upsurge of Asian roles in American film. “Now with “Crazy Rich Asians” being out along with other films like “Searching” I think the representation is greater than it was from when we were younger,” Kristina Nghe said, secretary of the Asian Pacific American Association. The film “Crazy Rich Asians” received 100 percent on Rotten Tomatoes prior to public release. However since the release, the film has since maintained a 91 percent rating on Rotten Tomatoes at the time this article was written. It was nominated for two Golden Globe awards, four Critics’ Choice Awards—winning the Best Comedy of the year. While celebrating the accomplishments of “Crazy Rich Asians” for its all-Asian cast, Asian Americans acknowledge that there remains a disparity in diversity. Discussions revolve around what Asian representation looks like. While there are successes in media for East and Southeast Asian-American audience members, The dialogue often excludes South Asians. 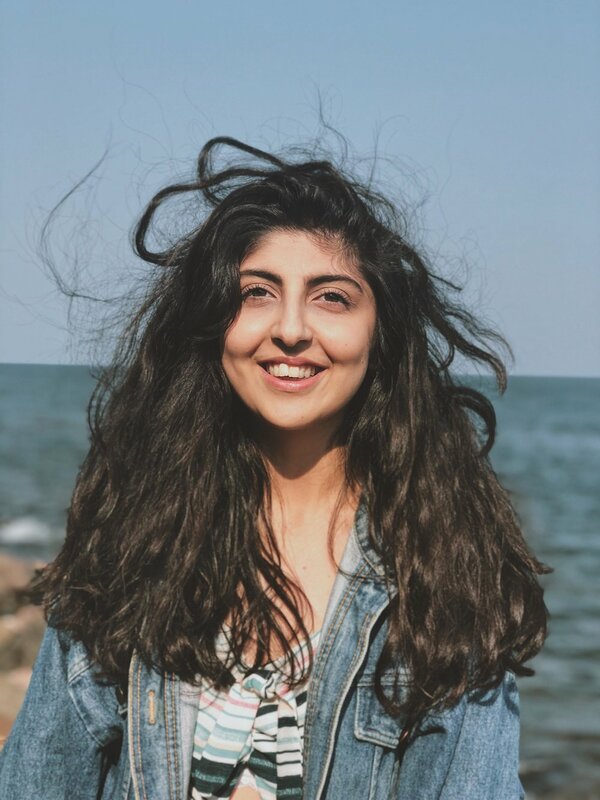 Nazfia Wazirzada, an Asian American from Pakistan, said there is a need for including South Asians in the dialogue of representation. Asian representation is essential and makes both positive and negative impacts on the Asian-American experience. More realistic representation of Asians can be empowering, while stereotypical roles can be harmful. Asian actors and accurately portrayed Asian roles have the potential of reforming the way Asians are seen in the United States. Being able to see someone with similar appearances and experiences is validating. When casting is done based on reality as a priority, films can empower those who watch it. 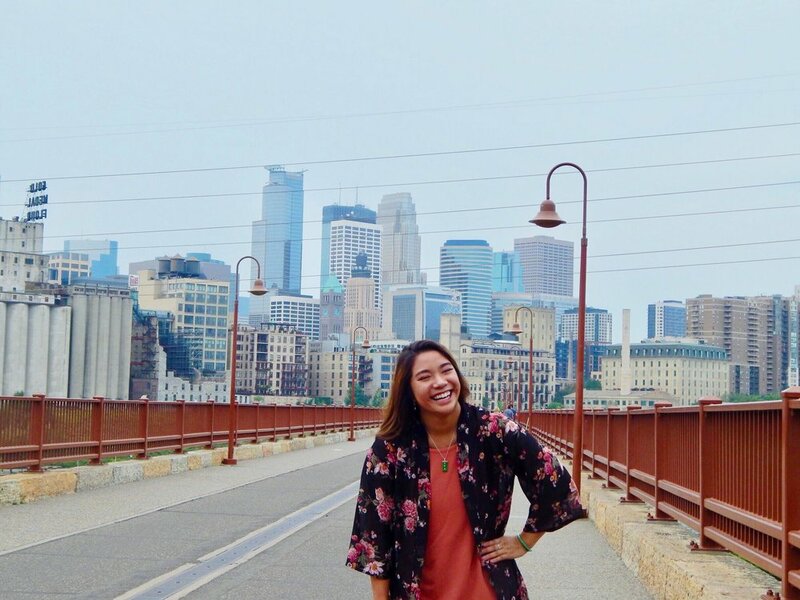 Sara Guymon is a South Korean adoptee from New Ulm, Minnesota, which has an Asian population of less than 1 percent. She said being able to see someone that looks like her gives her a sense of belonging as an Asian-America. Through Korean pop culture, Guymon felt more connected to her Asian identity. With the increasing popularity of Kpop and Korean dramas, Guymon became more interested in learning more about her heritage. Nghe also struggled with the cultural clashes between her American upbringing and her Asian heritage. She had the mindset that accepting her Asian identity would make her an outsider. There is a lack of Asian representation in American media—Asian actors are just not getting enough roles that don’t focus on stereotypes. However, Nghe, Wazirzada, and Guymon are all optimistic Asian visibility will continue to increase and give more Asian-Americans a sense of self-acceptance, belonging, and empowerment.